Now this sounds like a fun way to get the season going! 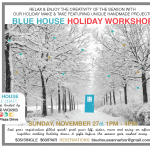 Blue House Ann Arbor is offering up a mobile holiday workshop on Nov. 27 at Maker Works in Ann Arbor. 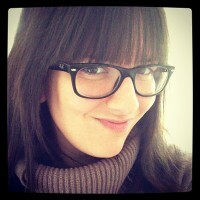 Sign up quickly – registration fills up fast!